Cast your mind back to when you were a child and it’s probably difficult to remember a time when you spent the whole day in front of the TV or didn’t enjoy some time outdoors. I know a lot of my childhood was spent outside playing in our village with the other children. Often I would only return home when I was hungry. Sadly, recent statistics have indicated that over 40% of kids would rather stay inside playing computer games or watching TV. So how do you change this mentality and encourage them to get outdoors – and, most importantly, enjoy being outside? If you show enthusiasm for nature, this sets the precedent for your child. So show excitement for outdoor projects (even building dens), bird-watching, hiking or gardening and you’ll soon notice them mimicking these activities nearby. 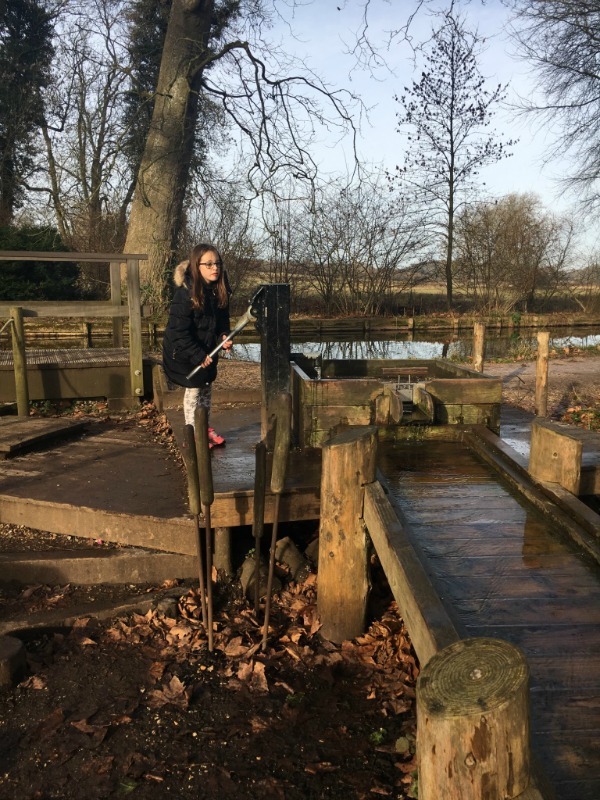 Some great places to visit include National Trust properties such as Kingston Lacy or Mottisfont. Instead of meeting up to grab some lunch with your friend, why not arrange to have a picnic at the park with the kids? You two can still catch up but it’ll encourage the kids to play around in the park – and you might just be surprised at what fun activities they invent for themselves. Sandpits provide hours of entertainment for kids, especially the little ones, and it doesn’t have to cost you a fortune to build one. In fact, if you’ve got an old paddling pool, this will work perfectly. Simply get the sandpit ready and add some old pots and spoons and this will soon become the preferred play area. Nothing is going to draw their attention outside more than a fun new toy to play with. So why not invest in a bike for their birthday? Or, if they’ve already got a bike, you could try enticing them with a scooter. Companies like Skatehut even let you custom build a scooter, so it’ll feel even more special than a bog-standard one. If the kids feel like they’re being forced to go outside while you get to sit inside, they’re going to feel hard done by. So show them everyone enjoys being outdoors by spending plenty of time out there as a family. 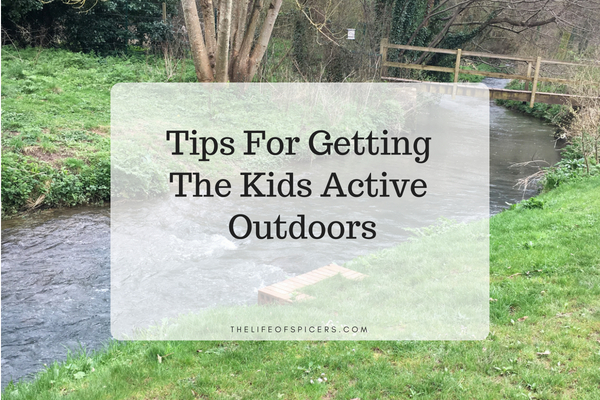 From going to the park together to playing football or even washing the car, day-to-day activities outdoors can show them how much fun there is to be had outside. All it takes to get your kids intrigued by the great outdoors is a little bit of creativity and encouragement. Set a good example and present them with new opportunities and you’ll soon be struggling to get them to come in for their tea! I used to be outdoors all the time especially in the summer holidays. Some great ideas for encouraging the kids to get outside more.